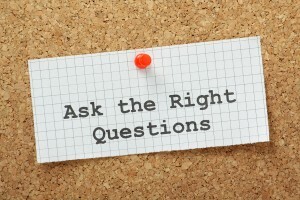 The questions you choose to ask your candidates are crucial and form the foundation of your interview. 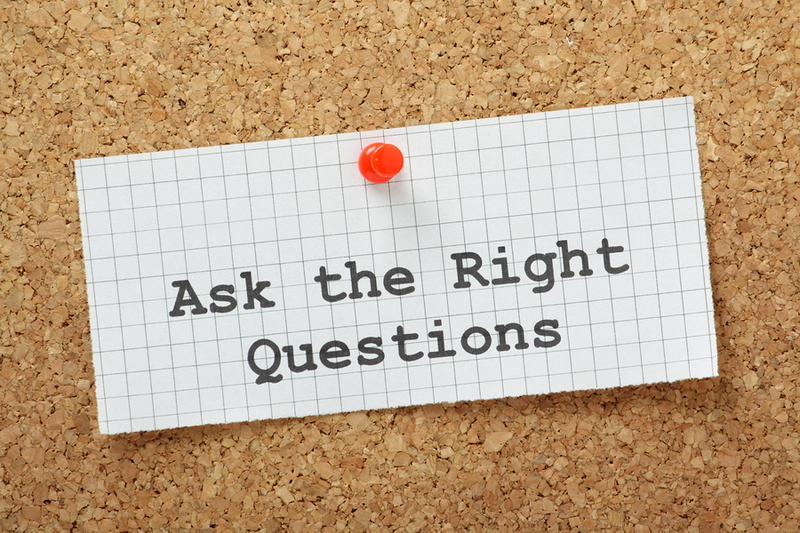 By asking the right questions, you will gain insight on important things to know about a potential hire. If you ask close-ended questions, you won’t learn anything about how a candidate works and if they will be a successful team member. Tell me about how you continue to expand your skills. You will want to hear about all of the skills the candidate has and which skills they’ve worked hard to develop. Asking this question will not only help you identify a candidate’s relevant qualifications, but can help you gauge how serious a candidate is about professional growth. What’s your least favorite thing about your current position? 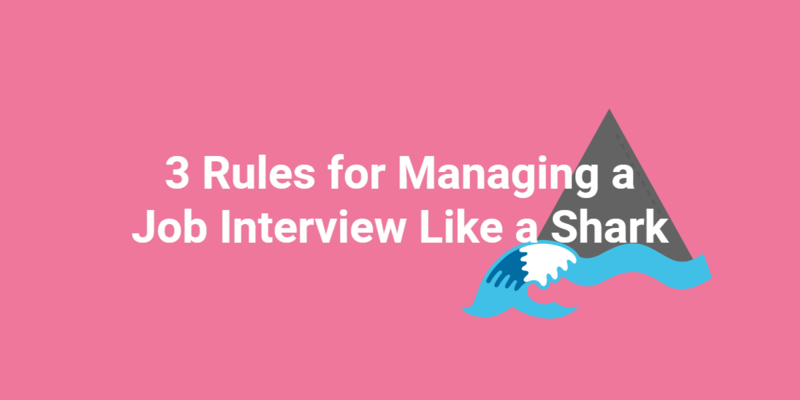 You will know a candidate is not right for a position if they answer this question by saying their least favorite task is something that they will be required to do frequently. This question will also help you determine if a candidate fits into your company culture — a metric that should not be dismissed. What is your strongest qualification for this position? This is an important question to ask because it will give you insight on which of their skills a candidate is most confident about. You will also be able to determine what a candidate believes to be the most important aspect of the position they are interviewing for. Ask a situational skill-related question about the position and how the candidate would handle this problem. 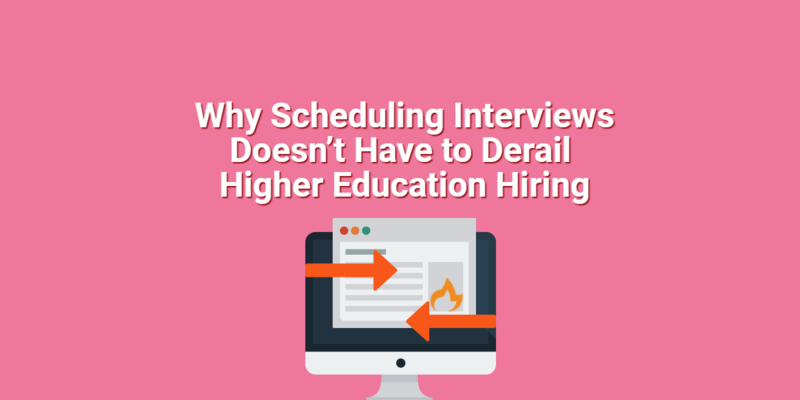 Have a candidate explain how they would go about dealing with a problem they may potentially face on the job. A candidate’s response will allow you to judge their professionalism, skill level, and how well they can work with other people. Download Spark Hire’s whitepaper, “5 Ways to Use Video Interviews to Jump the Skills Gap”, to learn about other strategies to connect with the great talent you need.